The very beginning of your coffee venture starts with your very first bean and we certainly have plenty to choose from. With an infinite number of blends on offer we understand that it can be a daunting task to make an informed decision, to make this step easier we employ four fully certified Q-graders that work passionately to build your perfect coffee blend with you and your customers. If you would like to know more about our coffee just click here! The packet sizes we offer can start from 7g espresso grind sachet or a large 500kg sack. We offer an extensive range of packaging solutions with bags and tins of all shapes, sizes, materials and colours. If we don't have a solution that works for you it doesn't end there. We work with companies locally and nationally that specialize in packaging and design. To learn more about our packaging solutions click here! Once you know your pack size we can begin working on your private label design. We have a wide range of label sizes to suit your product and will design a label to fit all necessary details and personal branding that you request. 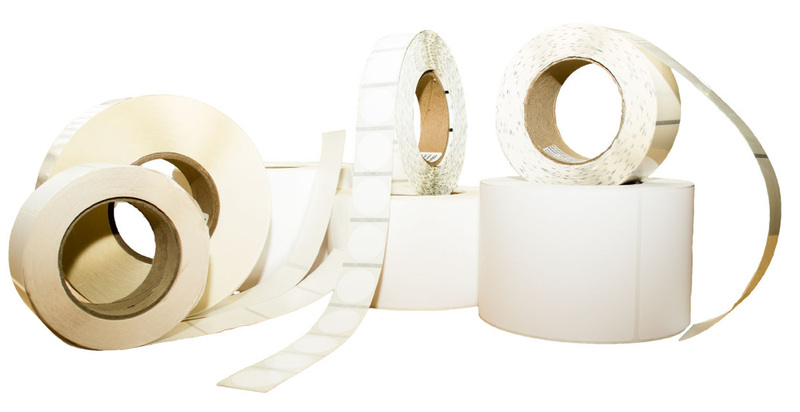 If your product comes in multiple sizes or different names, don't worry we can re-size or design your label to match. For more on our label dimensions and availability click here! Here at Masteroast we value your needs for a flexible supplier and design all of our processes with this in mind. We have fourteen packing lines representing one of the largest in the UK for a private roaster. We believe in our flexible approach to business and work to support our customers as much as possible, our dedication to this has allowed us to grow and support many brands into further success. If you have a coffee product that is growing in sales but the roasting, packing and distribution network is holding you back then Masteroast may be able to assist. Our coffee is roasted here in the UK and packed to order and delivered typically within seven working day turnaround, ensuring maximum freshness. 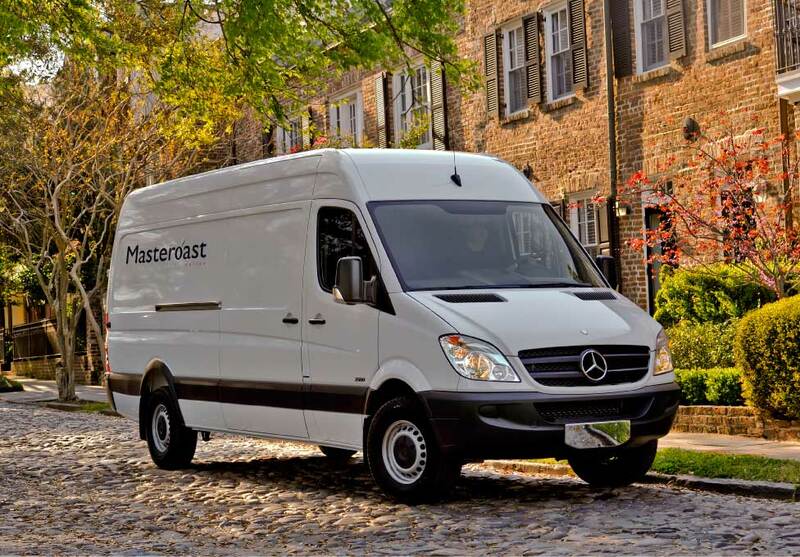 With a fleet of our own delivery vehicles and strong partnerships with several third party distribution companies we have the ability to deliver your coffee to anywhere on the globe.